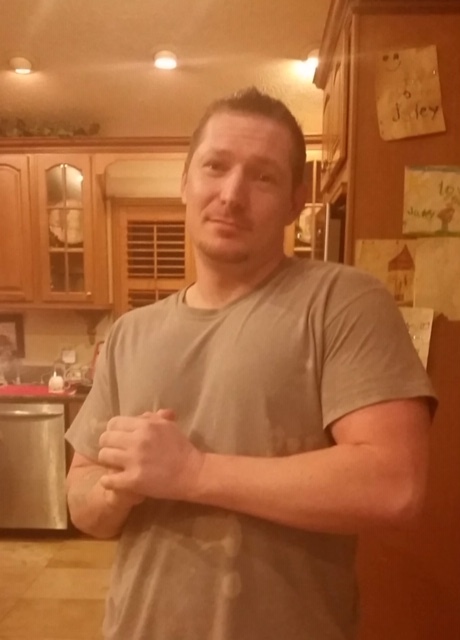 James Robert Maddox, 34, of Phenix City, Alabama passed away Wednesday, November 28, 2018. The family will receive friends Monday, December 3, 2018 from 6:30-8:00 pm ET at Colonial Funeral Home Chapel in Phenix City, Alabama. James was born December 2, 1983 in Phenix City, Alabama to Joseph Wayne Maddox and Deloris Cooper Sanders. He graduated from Central High School and worked as a carpenter at Maddox Construction. He also worked at the Hidden Grill, enjoyed playing chess, watching Alabama football, spending time with his children, helping his family, skateboarding when he was younger and was a very loving person. Surviving are his mother & step-father, Deloris & Charley Sanders; father, Joseph Wayne Maddox; 2 daughters, Jaley Anne Maddox & Jennifer Larue Maddox; 3 brothers, Rantz Walters (Kristin), Joseph Maddox, & Blake Maddox (Balline); 1 sister, Jessica Maddox; nieces & nephews; Callie, Carter, Jayde, Blakely, Macey, Bentley, Ayce & Jordan; 3 step-sisters, Theresa Yvonne Edwards, Kristi Buffy & Dennie Milbee. James is also survivied by multiple friends & other family members.